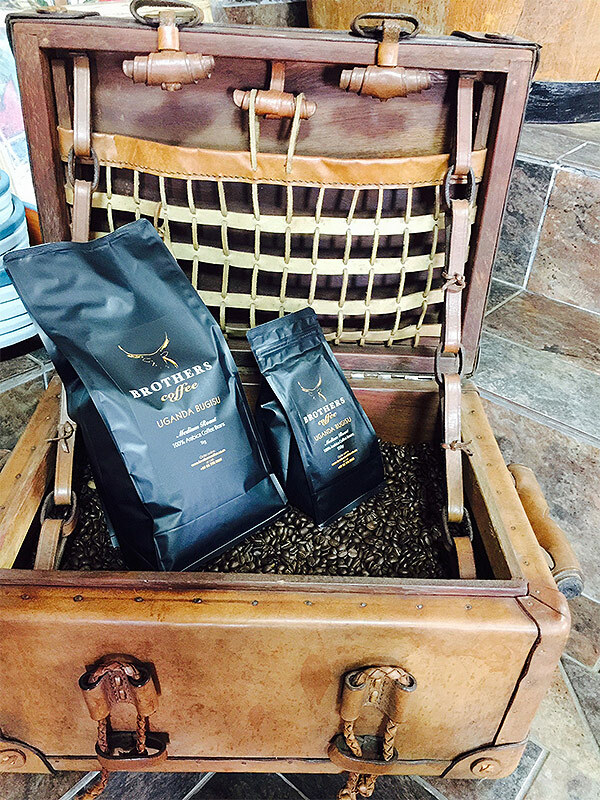 Packing for clients – freshly roasted coffee beans are available from the Brothers Coffee Roastery. 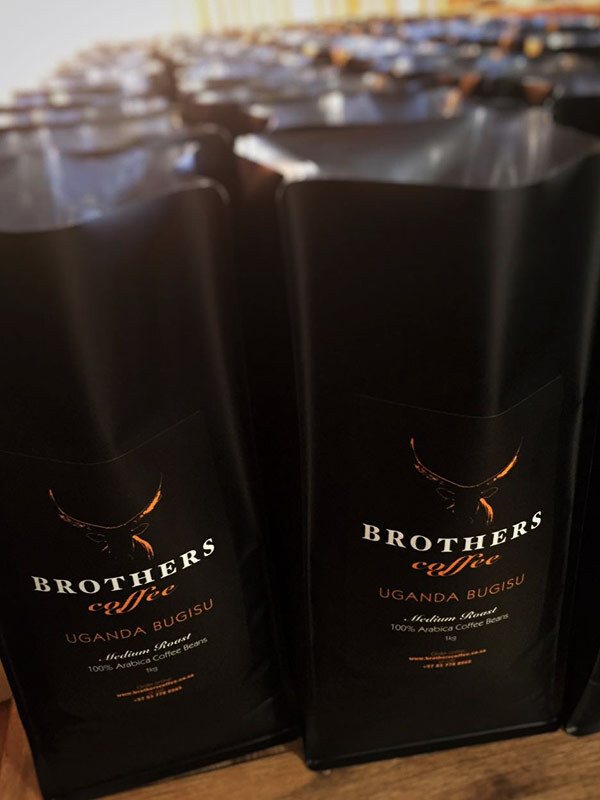 Brothers Coffee Roastery are agents for the fully automatic bean to cup coffee machines za.jura.com, and also for Sanremo professional espresso machines www.sanremomachines.com. Contact Ben for more information. Brothers Coffee Roastery, Sunel’s Hair & Beauty, homestay accommodation in a family run barn style home, excellent birding and walking … you will find all of this at The Pink House on the Fragrance Route just outside Great Brak River (see map). See contact details at the top to get in touch with Ben and Sunel Ferreira. 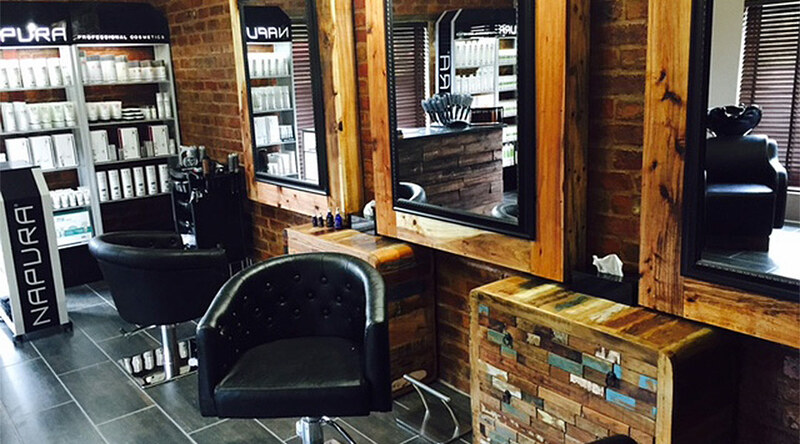 Some pampering can be done at the hair salon that is on site, pre-book an appointment to avoid disappointment. 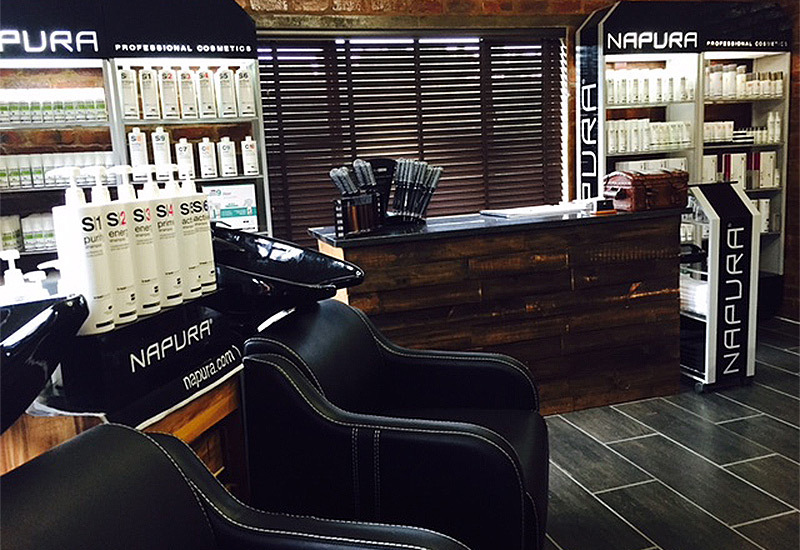 Sunel uses a niche Italian product range – very specific treatments for hair and scalp – that is ammonia, nickel and SLS free. Special professional hair brushes (ceramic) are also for sale to the public at her salon. Great Lengths South Africa – superior quality 100% human hair extensions www.greatlengths.co.za – are available at Sunel’s salon.